Courses for Writers at Camosun College in Victoria, BC. We have lots of great courses for writers at Camosun College in Victoria, BC. Just follow this link and then scroll through and see which courses suit you best. Then sign up! See you at the college. Sometimes all you need is someone to hold you accountable to your writing. Other times you need help editing, or finding your written voice. You may want information on what to do with your manuscript, or where to go with your plot. Any and all of these things can be had with one-on-one coaching. Darcy can meet with you at your convenience, by phone, Skype or Facetime. Get the assistance you need, when you need it. Contact her today. 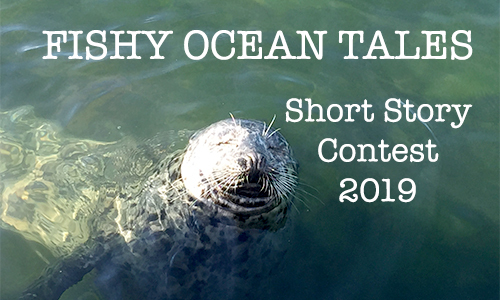 Make sure you enter the Fishy Tales Short Story Contest. Over $2500 in prizes that include discounts to the Rebooting Your Muse retreat in May 2019 and personal assistance from a renowned author and a writing instructor. Sometimes, what you need is a writers’ retreat. A place where you can get away from it all and surround yourself with other writers in a beautiful natural setting. 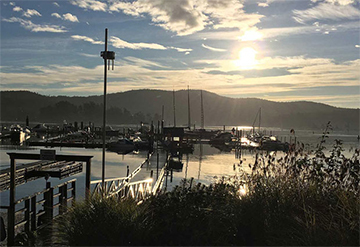 The Rebooting Your Muse Writers’ Retreat is scheduled for May 17 to 21, 2109. See the Writing Retreats page for more details. We can also organize a private retreat complete with seminars, interactive workshops and fascinating guest speakers. There’s a wonderful social component to these retreats so you can really connect with other writers, just like you. 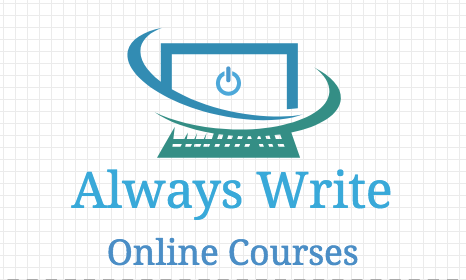 Yes, you can take writing courses online through Always Write. We are currently working on a Children’s Writing Course and a general Creative Writing Course for the spring of 2019. Have a suggestion? Drop us a line and let us know what you’d like to see offered. 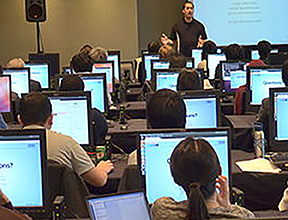 Online or at your place of business, Darcy will customize a course or workshop specific to your business needs. Workshops can be in your office or boardroom (minimum of three participants). Because every client is unique, seminars and workshops are designed to fit your specific industry needs. Want to add a writing component to your business retreat? We do that too! Contact Darcy today.